Canadians travelling to the EU will soon need to complete a pre-travel screening. Europe is poised to roll out a new pre-travel screening system for Canadians (as well as the over 60 other countries that currently have visa-free access to the continent). 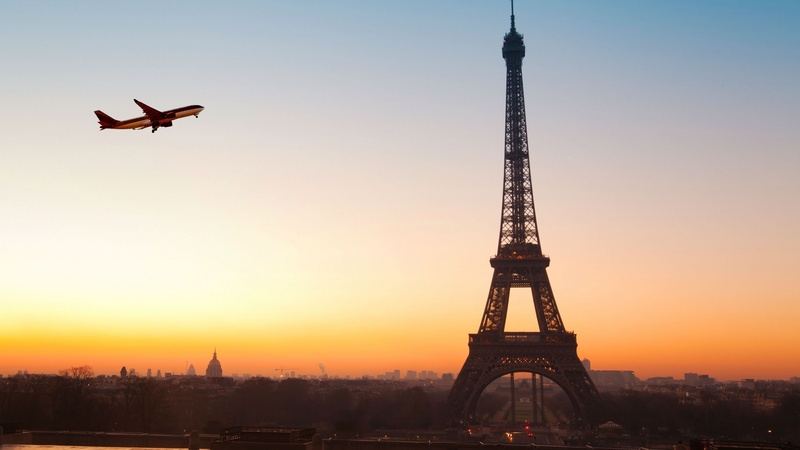 Right now, visiting Europe is as easy as buying a plane ticket, with Canadians able to travel through the Schengen Zone (an area encompassing 26 countries in Europe) for short-term business or tourism purposes without obtaining a visa. Canadians will still be able to travel through the EU without a visa, but there will soon be an additional step that’s required to be completed pre-flight. 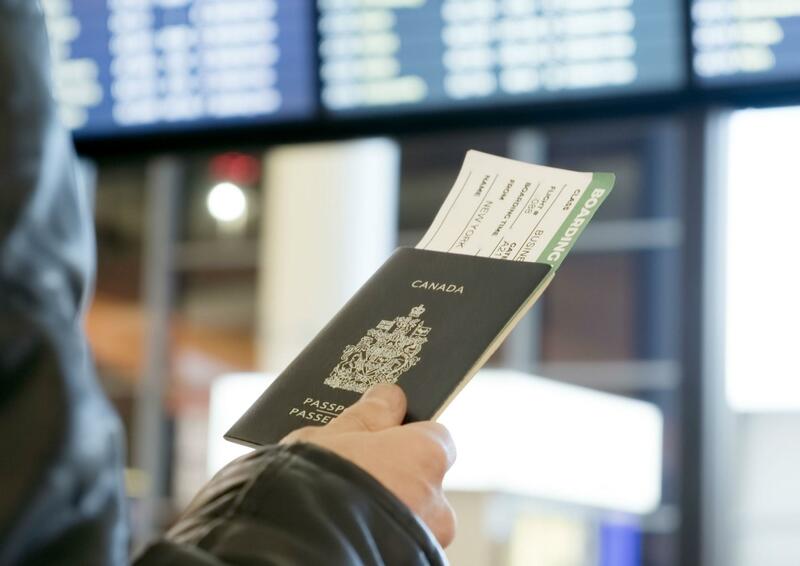 Travellers will have to apply online via the European Travel Information and Authorisation System (ETIAS) and pay a fee of €7 fee (about $10.59 CAD) before their trip. After answering security questions about their travel plans, work experience, citizenship and other personal details, most applicants will receive approval for travel within 24 hours. Rules for travelling within the Schengen will remain the same, with Canadians permitted to stay in the region for up to 90 days within a 180 day period. The ETIAS approval, however, will be valid for three years, which means you don’t necessarily need to reapply every time you travel to Europe. The new system is designed to strengthen and simplify border checks for travellers who can visit the continent without a visa and it’s set to be introduced in 2021.